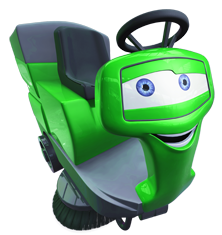 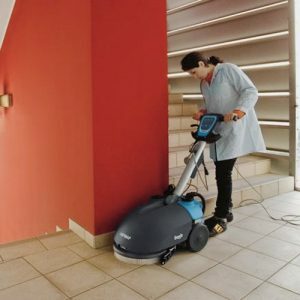 Turns on the spot, great for tight spaces and obstacles. 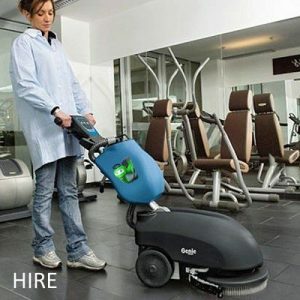 Leaves floor perfectly dry. 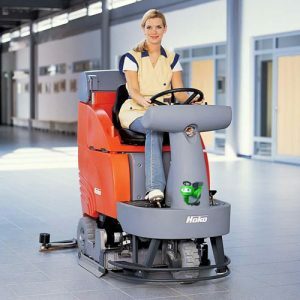 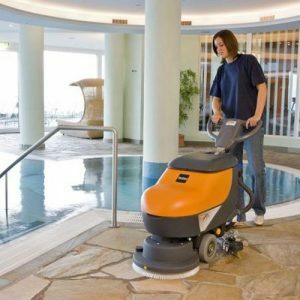 My16 B scrubbing machine is recommended for cleaning the floor of small, cluttered areas up to 1,300 sq.m. 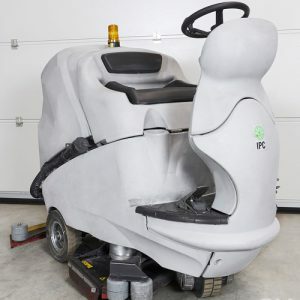 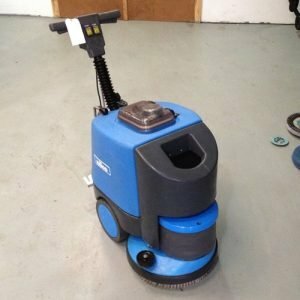 It is an extremely compact and manageable scrubbing machine, ideal to clean small surfaces, like small garages, electrical workshops, tyre shops, mechanical workshops, professional studios, shops, etc. 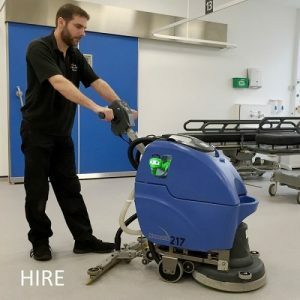 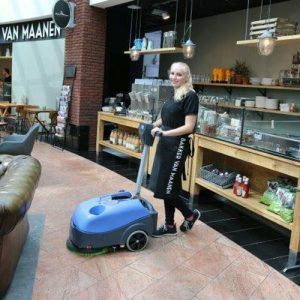 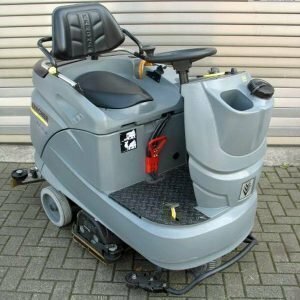 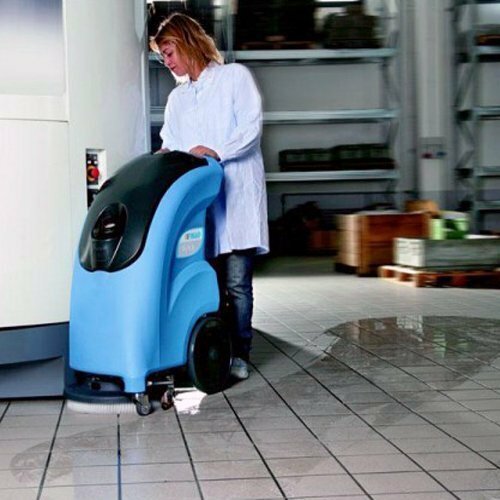 For those who have to carry out maintenance cleaning operations at the end of the work day, My16 B can help to get a perfectly clean and sanitised flooring in just over an hour.